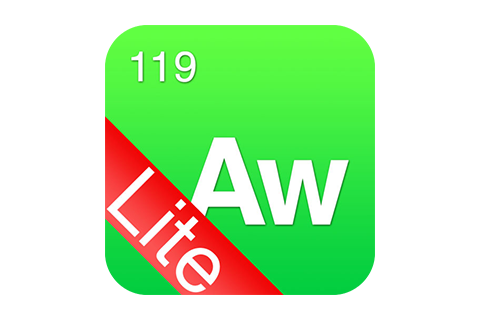 The Awkward Element Lite is a great app to highlight those awkward moments. Nothing eases the tension of a colossal fail like that classic ‘cricket’ sound effect! With its sleek design and easy-to-use interface The Awkward Element Lite gives you fast access to three iconic sound effects, complete with cool animations. Did your friends miss out on some super awkward action? No problem! The Awkward Element Lite lets you share the awkwardness over Facebook, Twitter and more. Smart configuration options make it easy to quickly load the right sound for the right moment by enabling Auto Play Mode. And if you prefer the sneaky approach, simply Shake To Play or enable Stealth Mode!